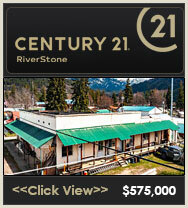 Carved beauty, surrounded by mountains, the town of Bonners Ferry yields itself on the banks of the Kootenai River. 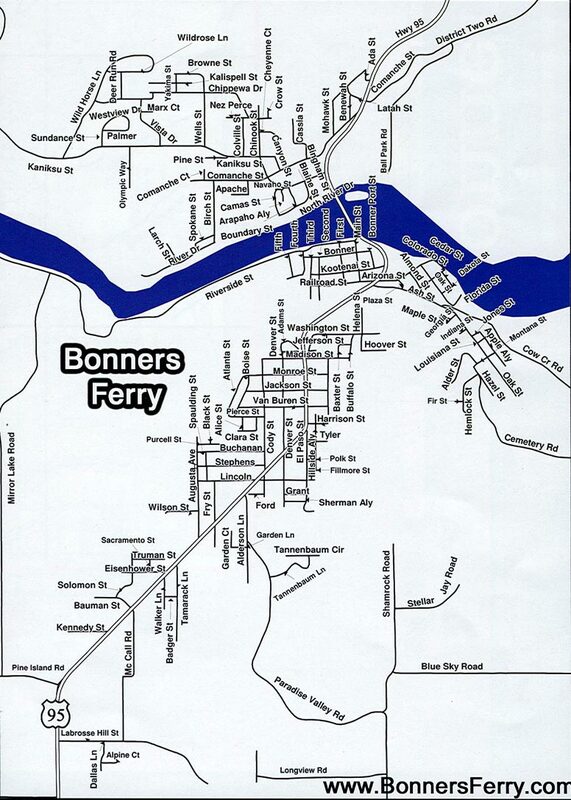 The perfect landing place for families, retirees, and thrill seekers alike, Bonners Ferry holds it all. 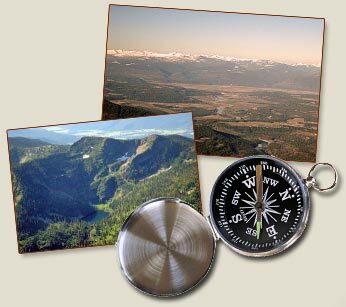 Hiking, biking, flying, hunting, fishing, kayaking, skiing, snowmobiling, are just a few of the activities the locals enjoy during all four seasons here in North Idaho. 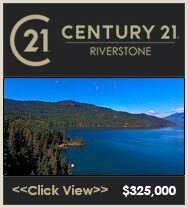 The Kootenai River casino is also an attraction you won't want to miss with gaming good food and beverages, that are well worth the trip. 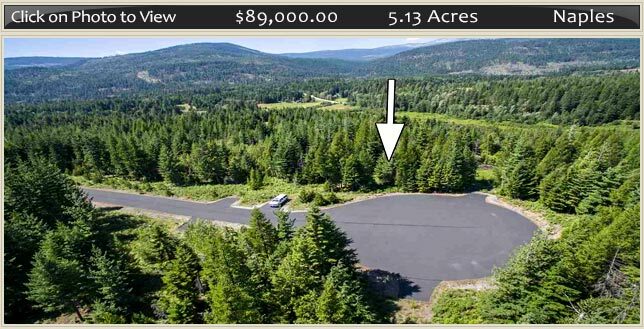 And don't forget your recreational vehicles, boundary county is a recreational Mecca, with hundreds of miles of dirt trails ready for action. 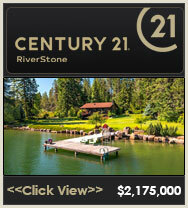 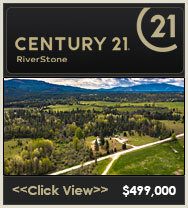 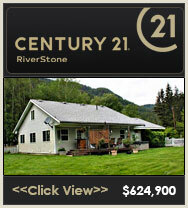 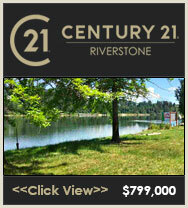 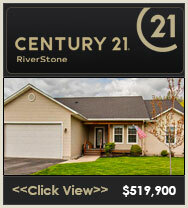 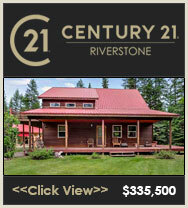 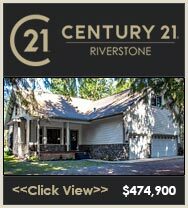 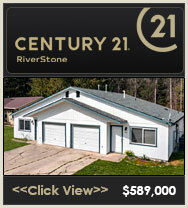 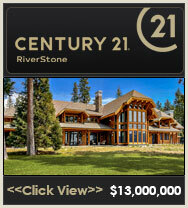 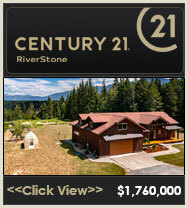 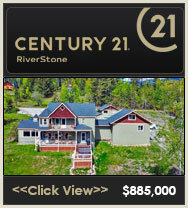 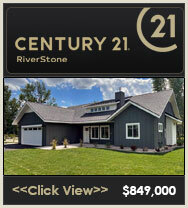 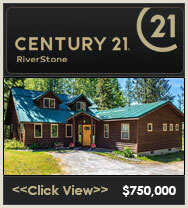 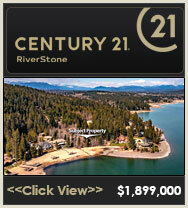 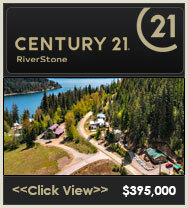 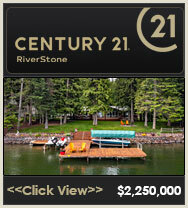 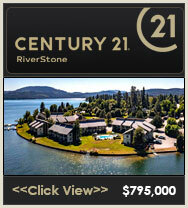 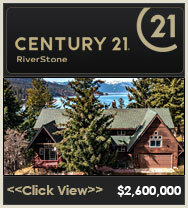 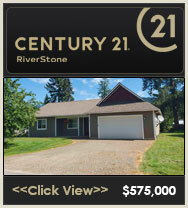 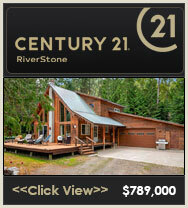 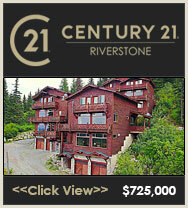 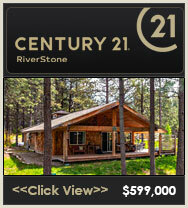 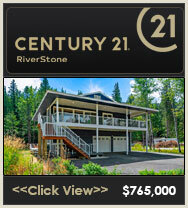 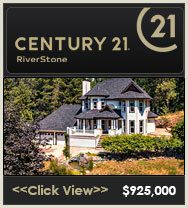 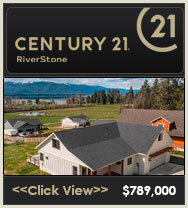 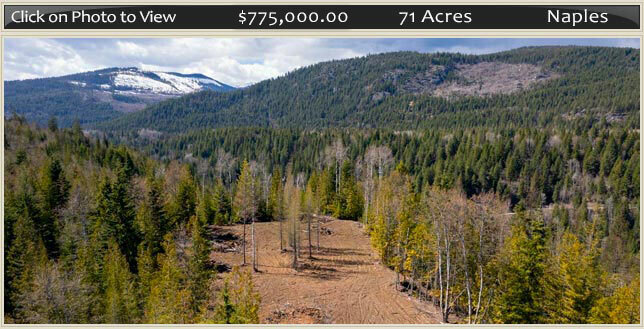 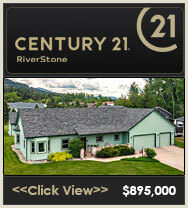 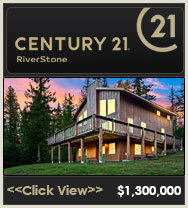 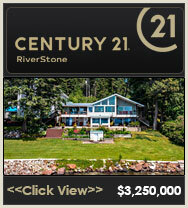 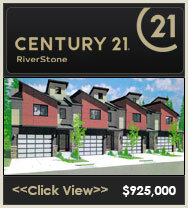 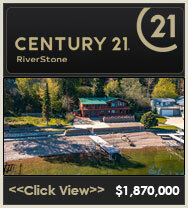 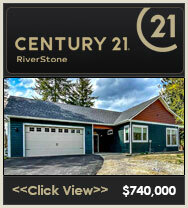 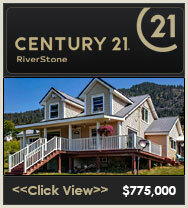 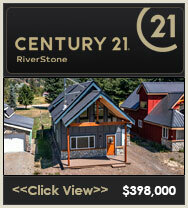 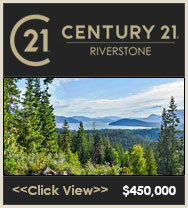 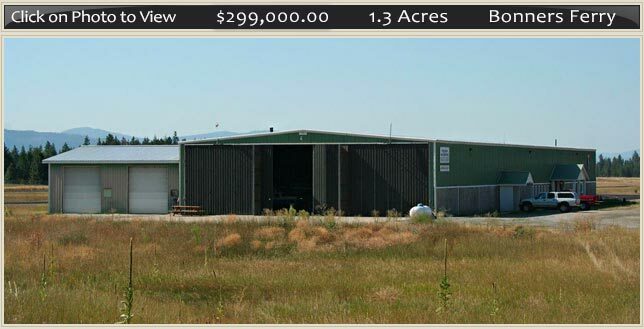 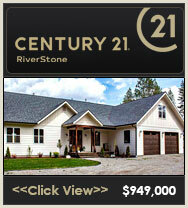 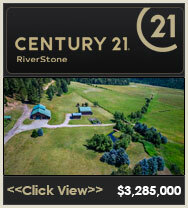 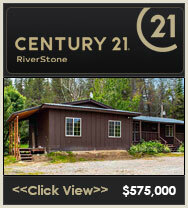 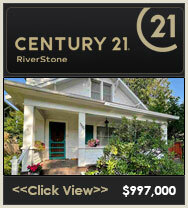 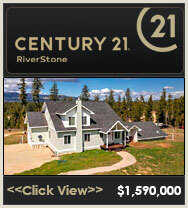 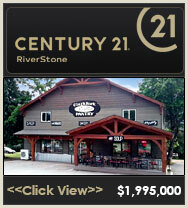 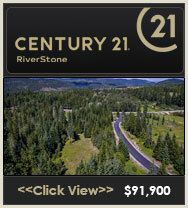 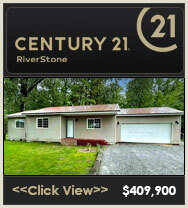 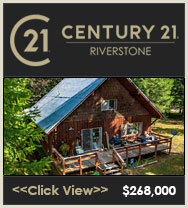 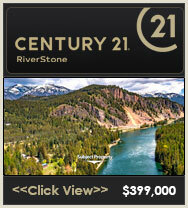 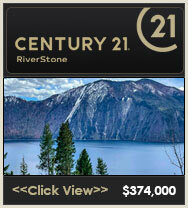 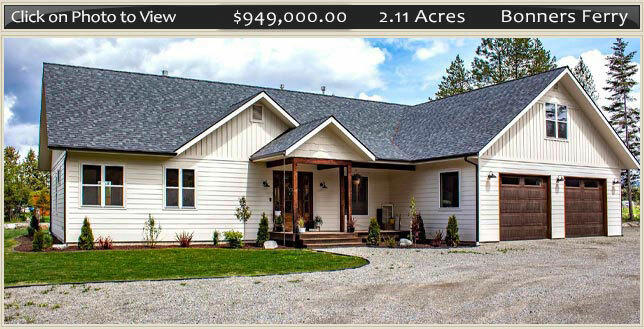 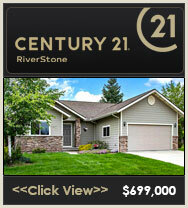 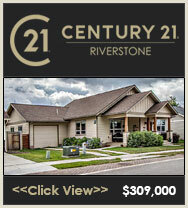 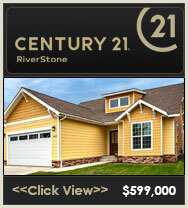 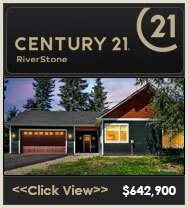 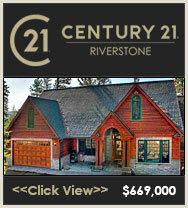 Whether you are looking to relocate or just re-boot, you will not be sorry you chose this North Idaho jewel. 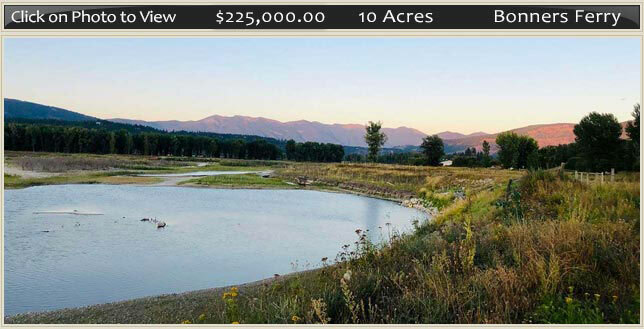 If shopping is on the agenda, you can find what you are looking for in several locations heading south; while enjoying the beautiful rugged landscape of the commute, the first shopping destination will be Sandpoint. 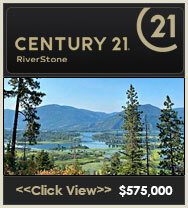 Sandpoint Idaho holds local art galleries as well as Cabin Fever, Litehouse Foods and several others. 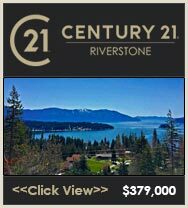 Next, you will find your self in Coeur d'Alene where shopping centers have made their footprint, but you may still be needing more; if this is the case Spokane, Washington is a short 25 minute drive to the west. 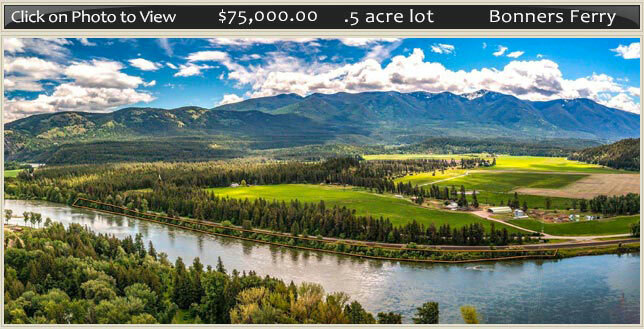 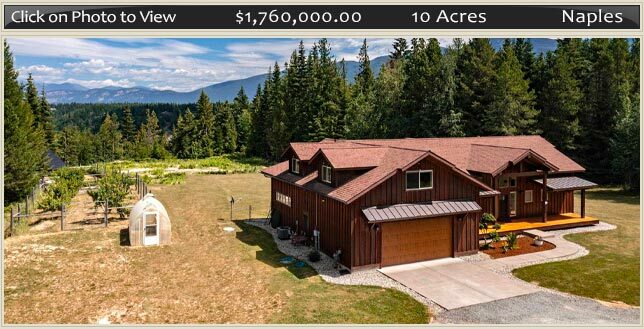 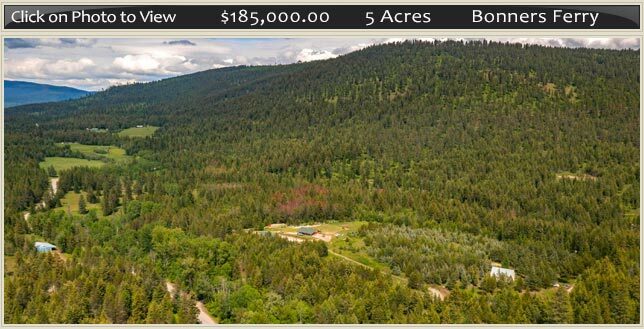 The possibilities in Bonners ferry are limited only to your imagination, try things you may have only read in magazines, or just cuddle up to a fire and watch the sun go down over the snow capped mountains.